Welcome to Virginia’s Piano Studio,where making music is fun! Hello! I’m Virginia Grissom. I love teaching piano! It has been both my passion and my career for over 30 years. I fell in love with the piano at my first lesson at age 9. I knew early on that music would become my goal in life. I followed my dream of becoming a piano teacher, and worked my way through college, earning Bachelors and Masters Degrees in Piano. My desire is for my students to share my love of music, and to enjoy playing piano for the rest of their lives. I teach high standards in a fun and motivating environment. My teaching style is very creative. While teaching traditional piano skills, I also incorporate the use of technology to enhance learning. 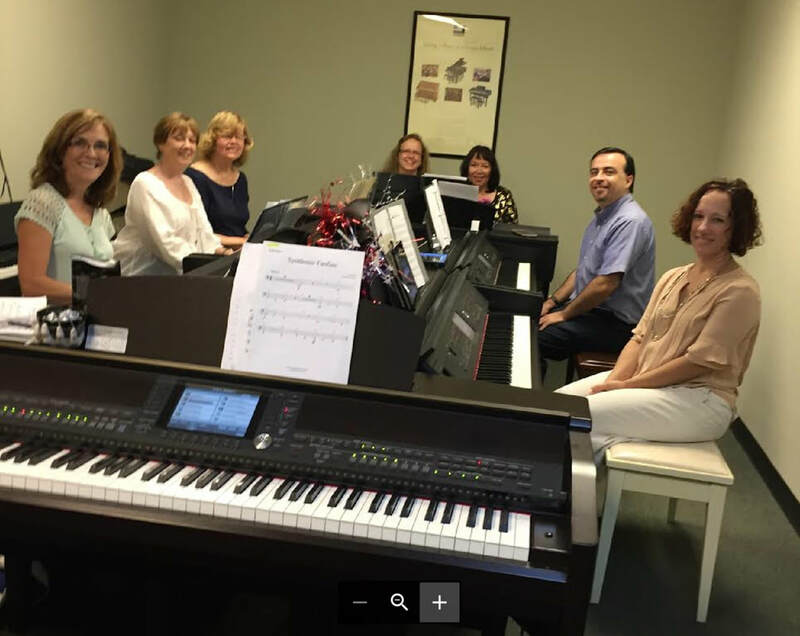 See “What We Do At Virginia’s Piano Studio” on the home page. I find a way to help each student succeed. I strive to meet each student’s individual needs and develop their own uniqueness. Recognizing that students have different learning styles, I use a variety of games, teaching aids, hands-on learning activities, and off-the-bench activities. I continue my own learning and research to keep up with the latest advancements in piano teaching and technology to ensure that my students receive the very best music education possible. ​start your own music journey! 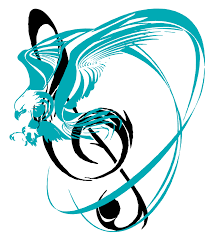 ​Give yourself or someone you love the gift of music!